Have you ever noticed how certain images appear on multiple websites? As you’re searching for images for your next blog post or to uplevel your website, don’t choose tired photos. Find photos that will make killer graphics for your website and social media and resonate with your brand–while standing out from your competition. The right stock photos aren’t on some obscure website that charges an arm and a leg for each image. Nope, they’re right under your nose (um…here!). 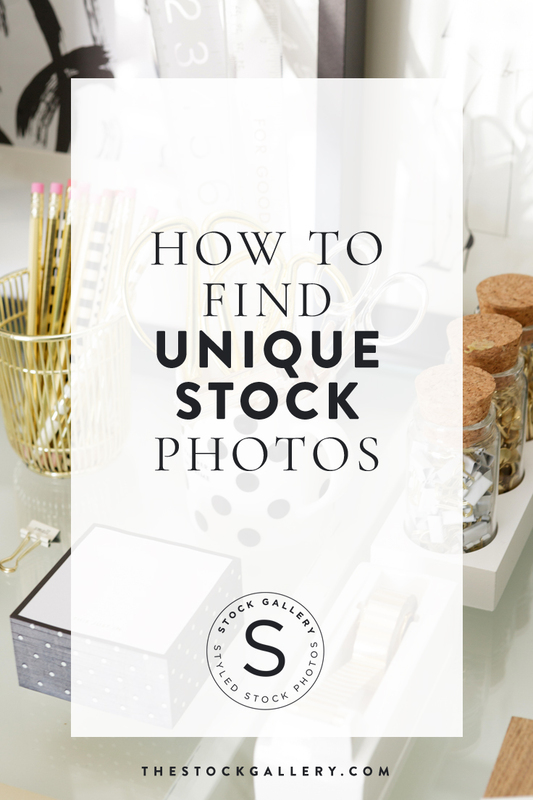 Here’s what to look for in a stock gallery when you’re searching for something unique and new. A static home page featuring the same images today as it was last month is a sure sign that the stock gallery you’re searching isn’t updated regularly. The more often it’s updated, the more likely you are to find fresh photos that aren’t already saturated out in cyberspace. Make a mental note of what photos are available and be sure to check out the “new” page–if there is one. The site has a large selection of photos. Clearly the more photos a stock website has, the less likely it is that the photos are overused–especially if the photos are all high quality. You’ll also want to look for a variety in aesthetics and styles, with galleries dedicated to specific looks and photographers. The site features new photographers. Without new talent joining the ranks, it’s easy for stock photo sites to get stuck in a box–offering the same types of photos every month. A stock site with staying power features new photographers and has current photographers adding to their collections regularly. The site owner is involved in the curation of new talent and genres. As someone in the creative industry, the stock site owner should be constantly on the lookout for new talent, new styles and new photos. That’s part of owning and growing a business that’s sustainable in the long-term. Before buying a long-term subscription, learn more about the owner and the company philosophy when it comes to adding new photos to the site and subscription packs. Look for a lesser-known website. Everyone’s heard of the big-name stock websites. And while those sites have huge libraries of photos, it seems as if everyone’s using them. Just take a spin or two around the internet and you’re likely to see several photos or looks repeated. New and lesser-known stock sites curate fresh photos that you likely haven’t seen before. Plus, you’re more likely to have direct contact with the owner so you might be able to help influence some of the new photos to hit the site. Stock photos are just that: stock. Meaning other people have access to these professional-looking images as well. The key is to find photos that are new to the market so you can be ahead of the curve and stand out from your competition.